Artiss YouTube Embed: The YouTube ID of 0dJ0zXZZg0s is invalid. A fascinating 52 minute video compilation comprising some very rare archive footage of Massimo Osti in his Bologna studio discussing his views on fashion, his famous exhibition and runway show at the Reichstag in Berlin in 1987 on the occasion of the 150th anniversary of the birth of the textile industry, and Parsons Dean Simon Collins & Nick Sullivan, Fashion Director of Esquire, in a detailed conversation with Daniela Facchinato Osti at the launch of the “Ideas from Massimo Osti,” book dedicated to the designer in New York in September 2012. 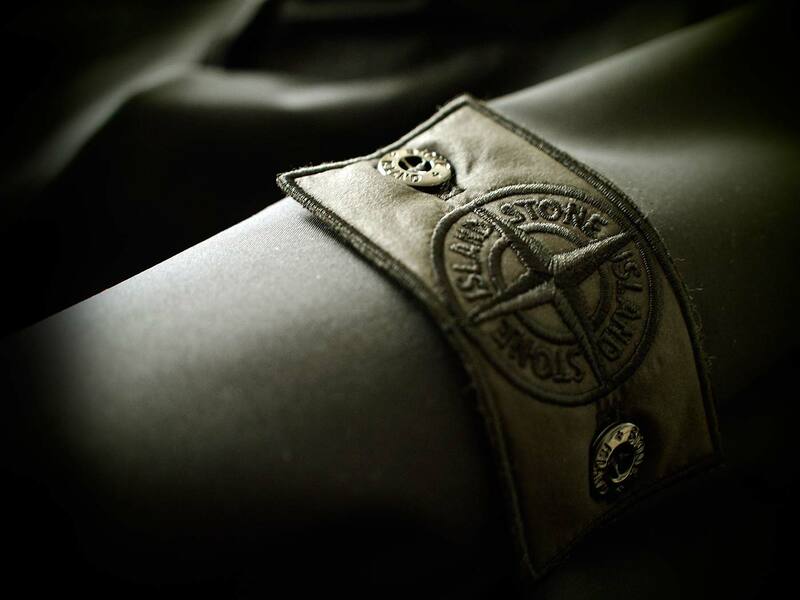 This entry was posted in CP Company, Stone Island, Videos. Bookmark the permalink.